Latest episode of Goblin Slayer confused, and amused, audiences with its closing scene — a near 2-minute close-up of a bird’s eye, followed by the credit roll. Though this sparked speculation about a production error, series director Takaharu Ozaki has now revealed that the scene was intentional and made in a response to criticism of Goblin Slayer being too “grimdark” and “edgy” by integrating sophisticated cinematography to give the impression of a cultured art film. 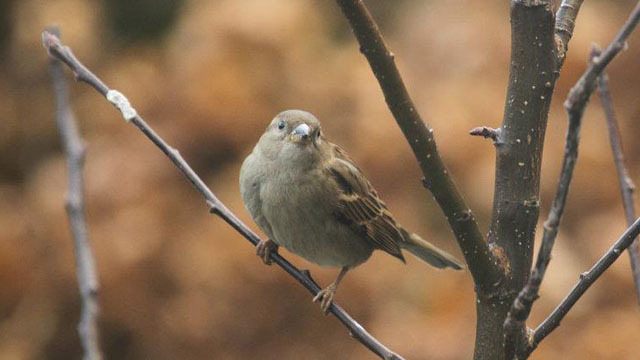 The next episode of Goblin Slayer will reportedly feature a 7-minute still of a bird’s leg as the opening scene followed by a 4-minute still of a bird’s feather near the end of the episode, making 11 minutes of the entire episode just images of various birds. Anonymous fans commented that the new direction is a welcome change of pace as staring at stills of birds is still more engaging than staring at the horrifying CGI models Goblin Slayer utilizes. Man, I love this site. Binge-reading your articles.